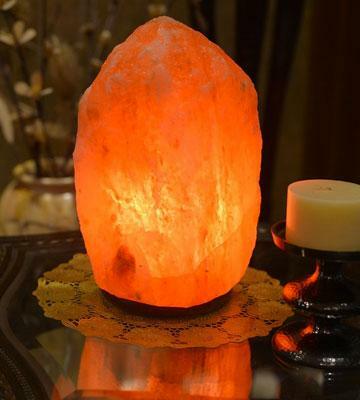 You can use the Crystal Decor salt lamp in any room of your house: owing to an ergonomic dimmer switch, it is easy to set the desired light intensity. The salt crystal might have black marks on its surface. However, they won't affect the air ionizing. This salt stone lamp on a wooden base will perfectly blend with any interior, allowing you to breathe purified and ionized air. 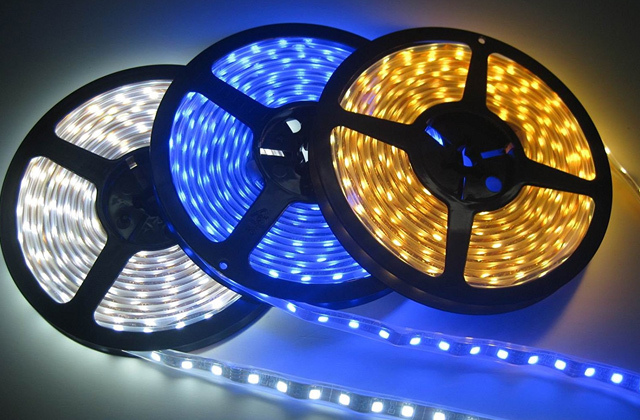 The item is available in different sizes, so it is easy to pick the suitable one. Heght: 6", 7", 8", 9", 10", 11", 12"
Wooden Base Ø: 9" to 10"
Boasting a distinguished design (a bowl with salt chips), the HemingWeigh lamp will add a touch of warmth and coziness to your home and office interior. The on/off switch is close to the plug, so reaching it might be unconvenient if the outlet is under your desk. The Himalayan natural salt lamp will help create a relaxing atmosphere in your place and let you experience a noticeable energy boost, owing to its excellent soothing effect and purifying properties. In a classy, grilled framing this lamp can add a special touch to any room, becoming one of its beautiful decor elements. Some customers complain that there is an unpleasant smell when they plug the appliance in for the first time. 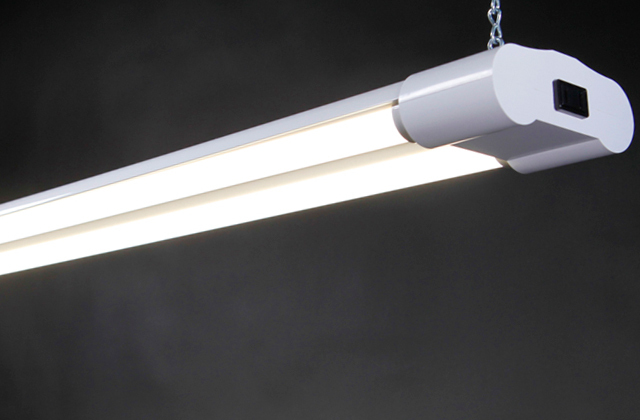 This stylish accessory will keep the air in your room perfectly clear. You can choose the cage style to your liking among a variety of options available (star, angel, Jesus, snowflake, and sun). Basket: 5" x 5" x 5"
When placed on your working desk, it can become an additional source of energy, light, and inspiration for you. The rock salt lamp you receive might turn out to be a bit darker than in the picture. 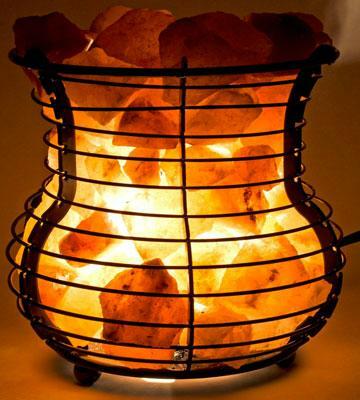 As functional as it is, this salt lamp is the perfect accessory to brighten your interior. 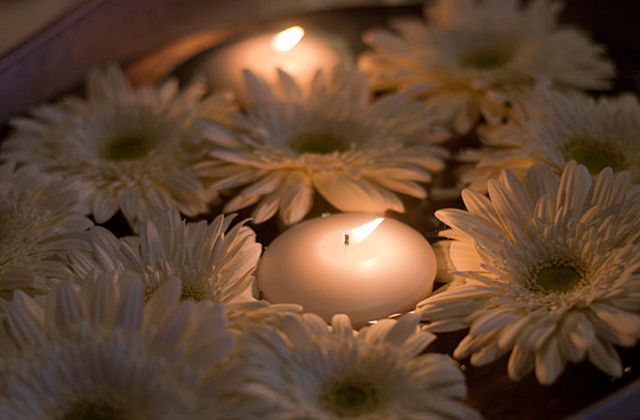 Practicing yoga or just relaxing in its soft light, you will boost your immune system and balance your body and mind. A larger model is available. Thanks to its exquisite design, this natural Himalayan salt lamp will give a touch of charming elegance to your home or office interior. Multiple salt crystals will effectively ionize the air. After a long-term use, salt crystals may change their color. 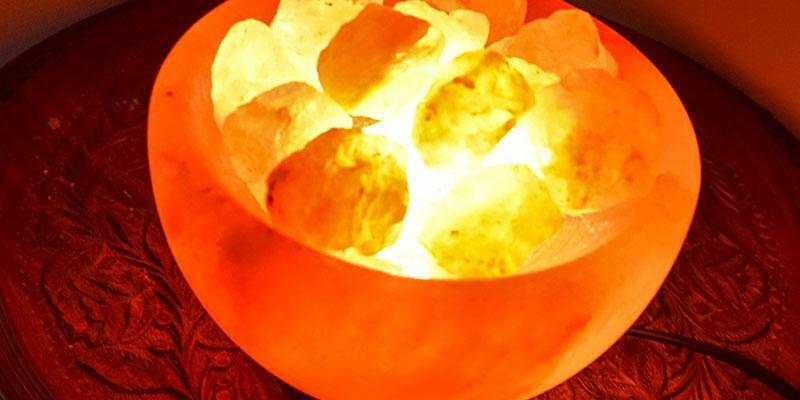 Owing to its eye-catching design, the Himalayan salt lamp will help create a tranquil atmosphere. In addition, it will remove allergy-causing dust from the air. A cylinder-shaped salt lamp is also available. 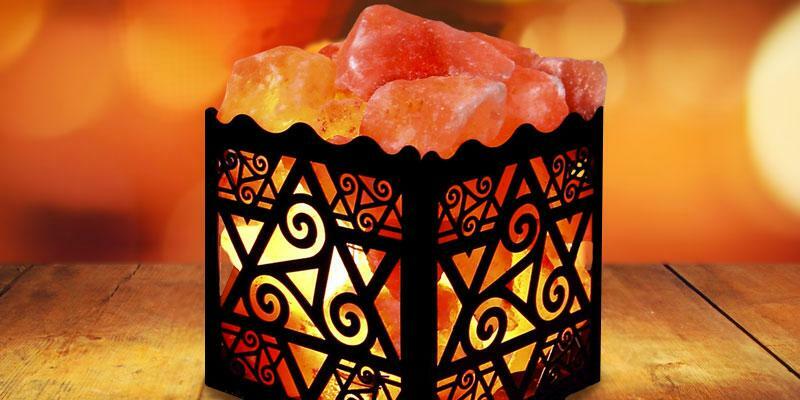 The Crystal Decor Himalayan salt lamp has a classic design (a bulb inside a crystal on a polished wooden base) that will perfectly blend with any interior, and its soft amber glow will create a cozy and warm atmosphere. You can choose one or even several items of the desired size from variable options (from 6" to 13" high). A set of two or tree lamps will look fantastic in any room! 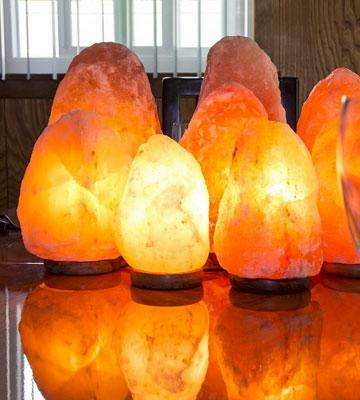 Himalayan salt used by the lamp manufacturer will help remove microscopic particles, such as animal dander, dust, mold, etc, from the air you breathe. Thus, you will be able to alleviate the symptoms of allergy and respiratory diseases. A soft salt lamp light will help relax your body and mind. 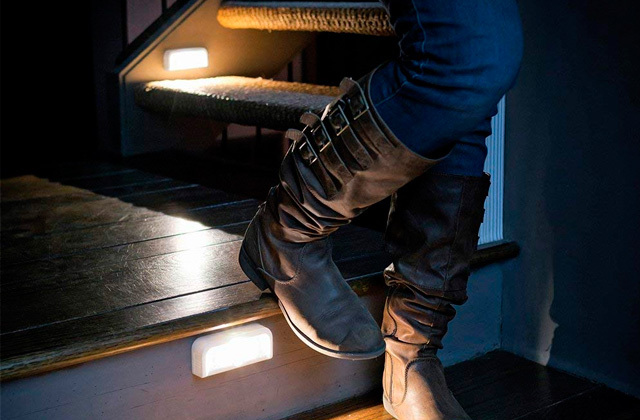 Besides, the item has a dimmer switch that provides an accurate light intensity adjustment. Thanks to this feature, you can use the salt lamp as an additional light source, a bed lamp, or simply to create a romantic lighting (along with or instead of candles). 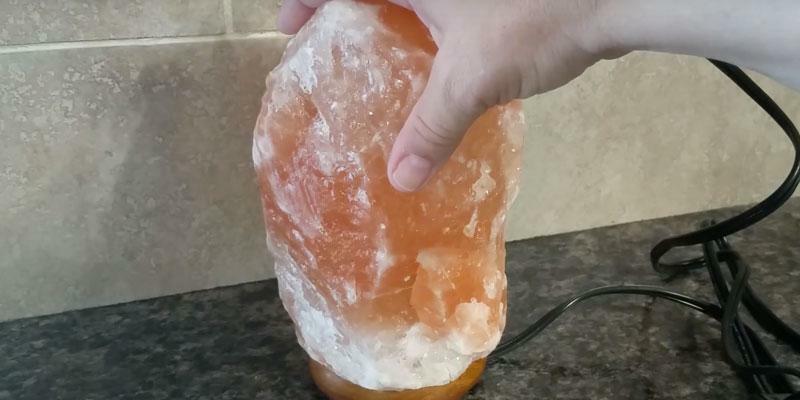 This corded rock salt lamp is AC powered, so you won't need to buy/replace any batteries. Proper air quality is essential for our well-being and is of great importance if you have kids. An air washer allows both humidifying and purifying the air. 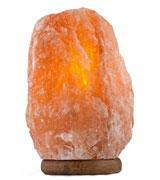 An appealing feature of the HemingWeigh salt lamp is its distinguishing design. A bowl with salt chips on a polished wooden base looks fantastic. 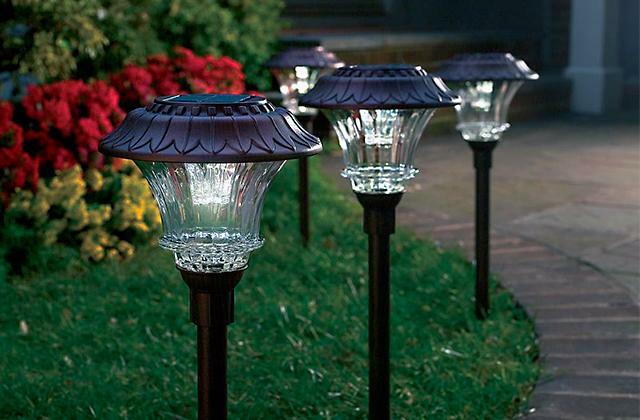 Besides, the dark base accentuates the lamp's delicate amber glow. 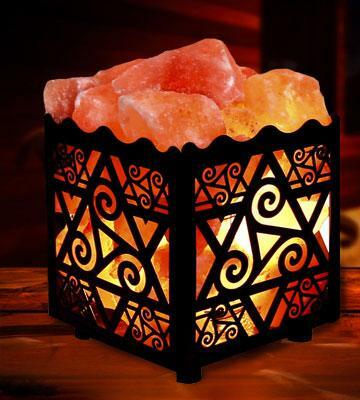 This handcrafted Himalayan rock salt lamp will add a touch of warmth to any interior! 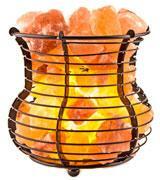 Moreover, salt lamps naturally ionize and purify the indoor air. 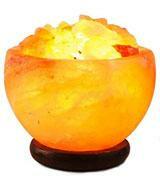 In other words, being a sight for your eyes, the ionic salt lamp will also provide a beneficial effect on your health. Owing to its portable size (4.5" - 5.5" high and 5" in diameter), this authentic Himalayan salt lamp won't take up a lot of space on your bedside table. Just switch it on and enjoy the homely atmosphere it creates. Remember, breathing clean air is essential for our health. Besides, it is one of the factors that ensures a high-quality sleep. By the way, if you have sleep-related problems, you may also be interested in our review of sleep masks. Blocking the unwanted light from your eyes, a sleep mask will help you fall asleep in no time. 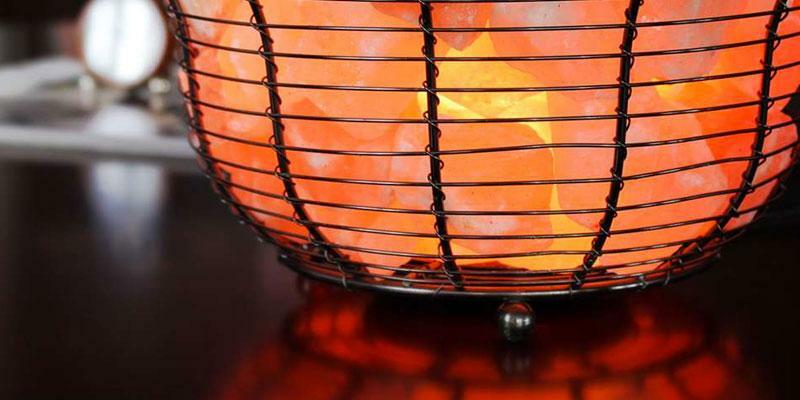 Put into a stylish metal cage, Himalayan salt crystals look fantastic when you switch the lamp on. As beautiful as it is, this trendy home/office accessory allows purifying and ionizing the indoor air. Besides, its soft natural light is good for your house plants which also help create a cozy home atmosphere. The manufacturer offers a variety of metal basket designs (star, angel, Jesus, snowflake, and sun), so it is easy to choose the one to your liking. 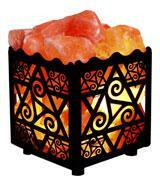 The Crystal Decor salt lamp will help create an amazing ambiance! 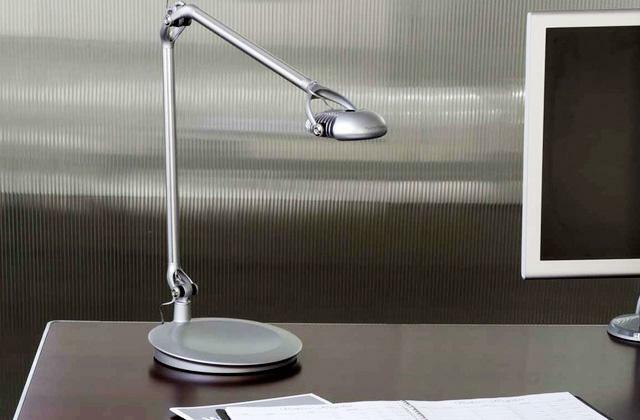 In your office, bedroom, or living room, it will be a perfect source of light, contributing to your well-being and good mood. Salt lamps are famous for their unique air purifying properties that allow preventing allergy and other breathing problems. Enjoy breathing fresh air at home! Removing toxins from our body is one more way to improve our overall health and well-being. And that's where drinking detox tea will be highly beneficial! In the modern world, we often feel tiredness and lack of energy. 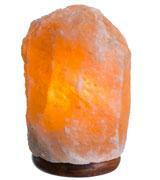 The perfect way to relax and recover your energy is use the HemingWeigh salt stone lamp. It is made of natural Himalayan salt. This mineral enriches the air with negative ions, known for their health-promoting properties. The process begins when you switch the lamp on, and the bulb starts heating the salt rock. 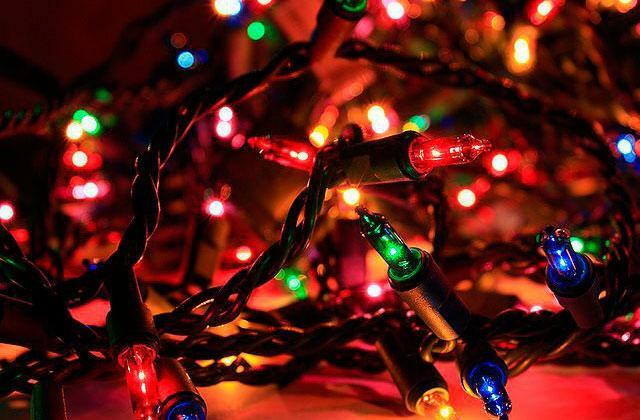 Actually, the air in our houses is filled with positive ions (produced by numerous home appliances), and a salt lamp is a natural way to reduce their quantity. 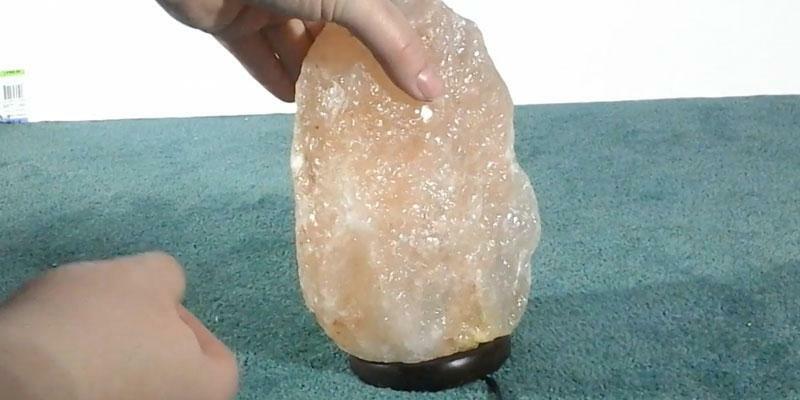 In addition, salt lamps have a wonderful property: they clean the surrounding air from the microscopic particles of pet dander, dust, and mold. In other words, a salt lamp turns the air in your room into an 'elixir of health' that will help you recover your strength, eliminate allergy symptoms, and relieve the chronic fatigue symptom. This HemingWeigh salt stone lamp has a classic design (a salt rock on a wooden base), and you can select the suitable size from several available options. 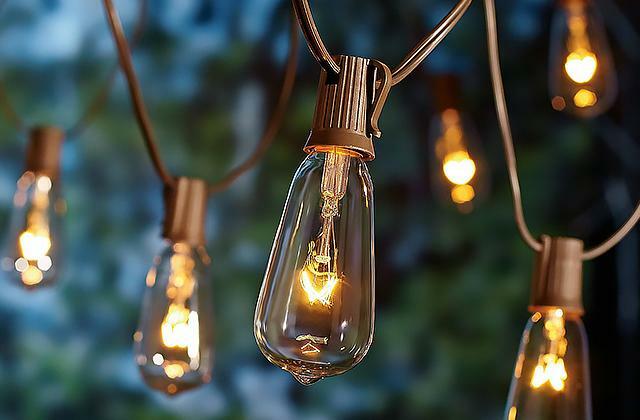 A soft amber glow of the lamp will give a special zest to your interior. Drinking clean water is as important as breathing pure air. It's time to get a high-quality water filter. The Crystal Allies Gallery Himalayan salt lamp is an exquisite accessory that will improve your home atmosphere in every respect. 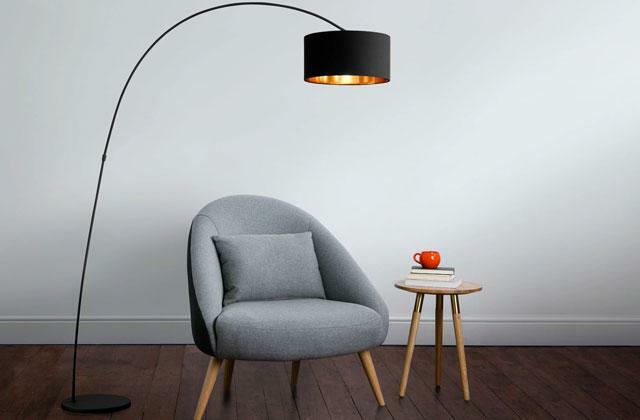 We believe that in addition to all the health benefits it provides, this lamp is really trendy and fits into any room, no matter what interior decor it has. In a shape of a vase and filled with gleaming salt crystals, this lamp will give a touch of romantic elegance to any interior. 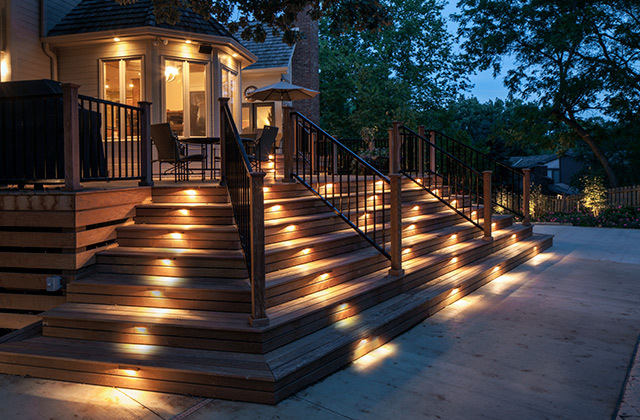 Besides, this model is equipped with an adjustable dimmer switch. 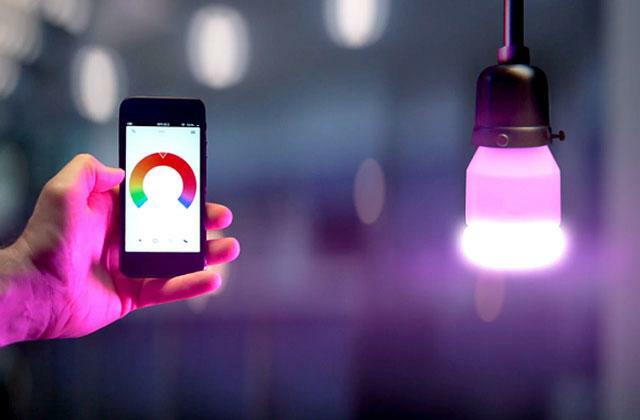 Hence, you can adjust the brightness of the lighting depending on your mood. As we have mentioned before, a salt lamp is a natural air purifier. It removes dust and other microscopic particles and improves the health of people suffering from allergies and some other breathing disorders. Besides, such salt lamps will help you recover after a cold. In any case, this Himalayan salt lamp will make the air in your room healthier and the atmosphere warmer and more comfortable. Give yourself and your family a chance to breathe pure air! To create a truly special atmosphere, try using a reed diffuser. 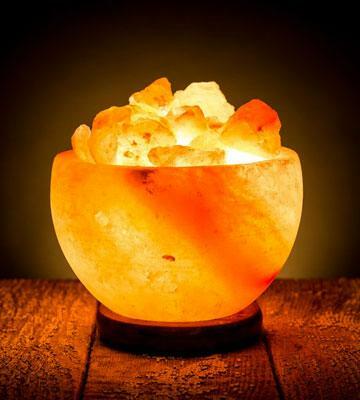 A salt lamp is a stylish and practical accessory that also boasts some unique therapeutic properties. Its bowl is usually made of one or several rock salt crystals formed millions of years ago. The color of salt crystals may vary from light pink or yellow to deep red. In addition to a special atmosphere they create, salt lamps provide a cleaning and deodorizing effect. Besides, they are known to be neutralizing electromagnetic radiation by emitting negative ions that eliminate positive ones produced by electric appliances. Moreover, salt crystals attract water molecules alongside foreign particles such as dust, mold, and mildew (this phenomenon is called hygroscopy). When the crystal warms up, the water evaporates yet those particles remain trapped in the salt. That is why salt lamps are recommended for people suffering from allergies or asthma. Another way to purify and deodorize the air is use an oil diffuser. 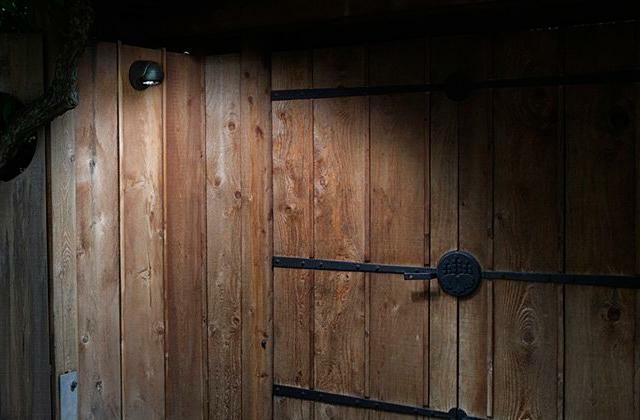 The humidity of indoor air impacts human health. If the air in your house is too dry, we recommend you to get a humidifier.